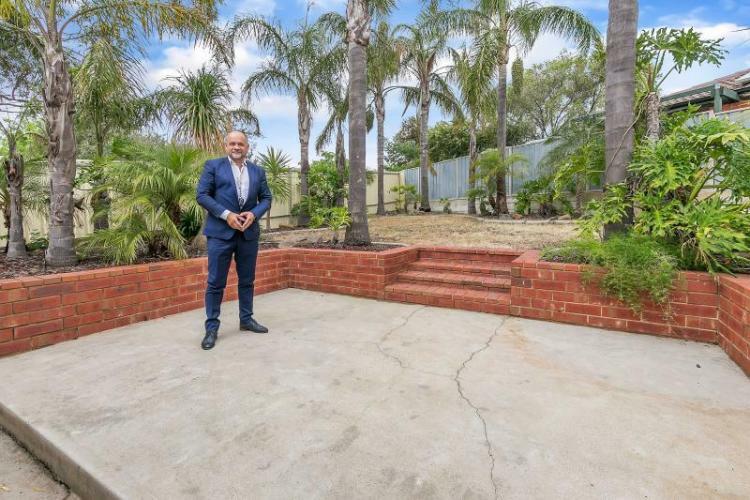 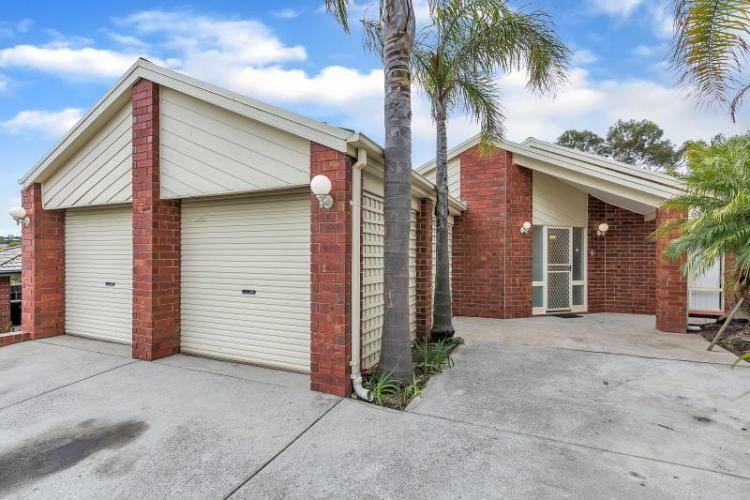 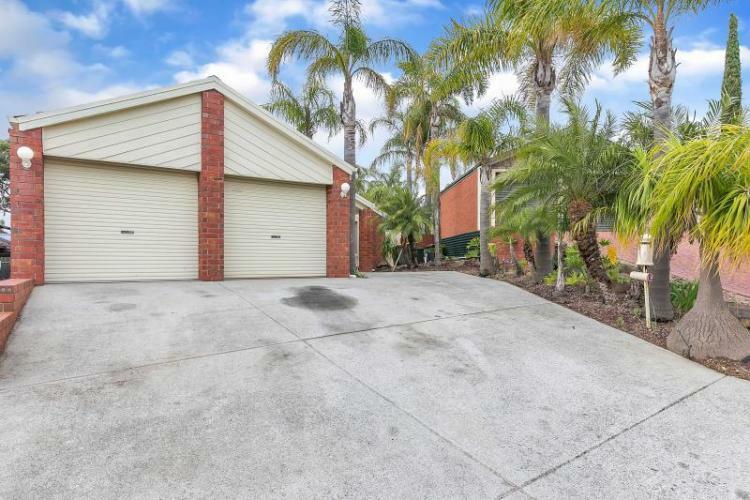 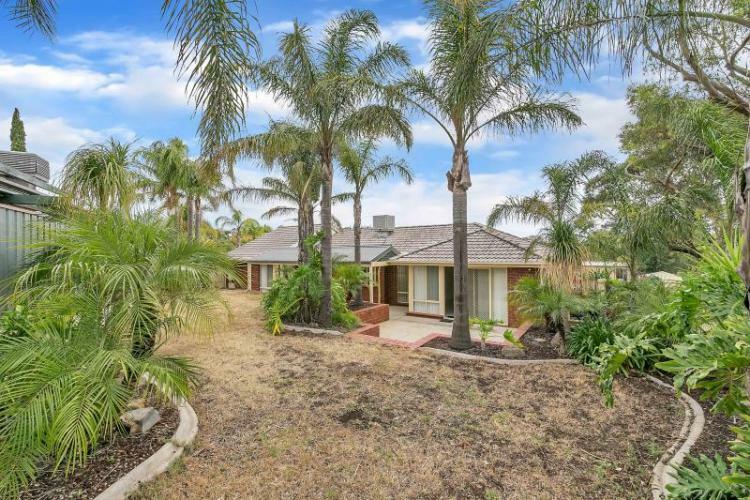 Wes Przylucki & Millennium Real Estate SA are pleased to present you a wonderful opportunity in the perfectly located suburb of Golden Grove. 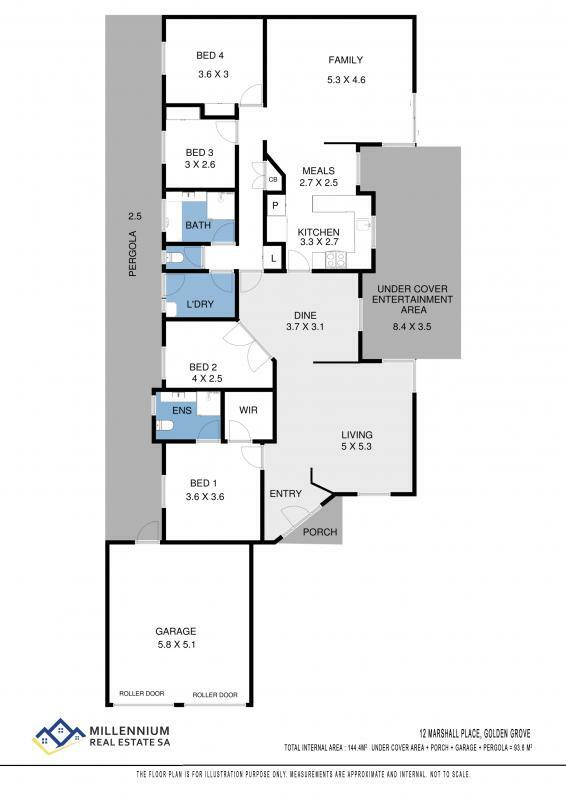 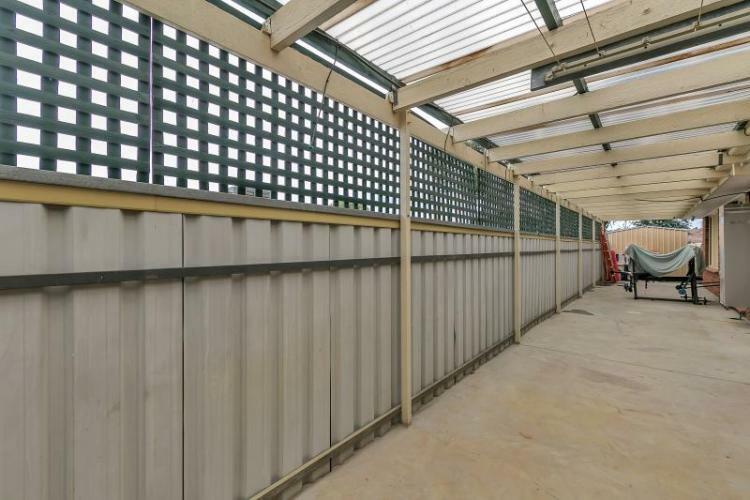 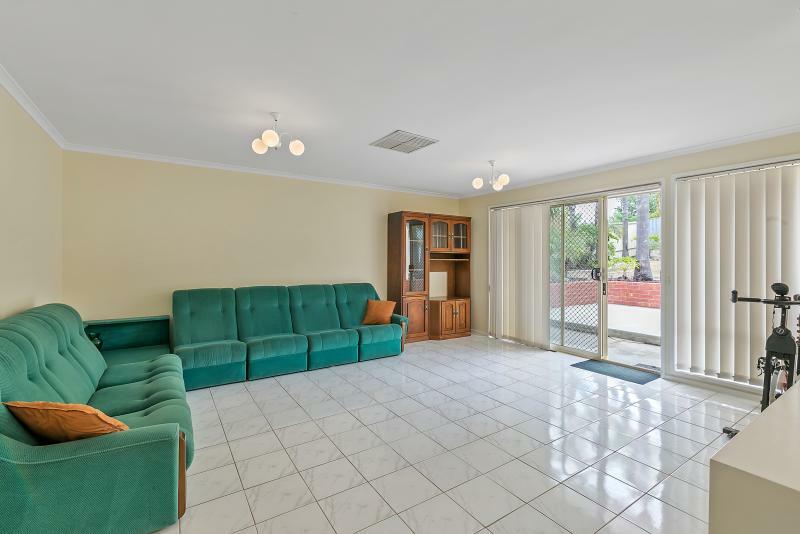 Many extras including ducted evaporative air conditioning ,gas heater. 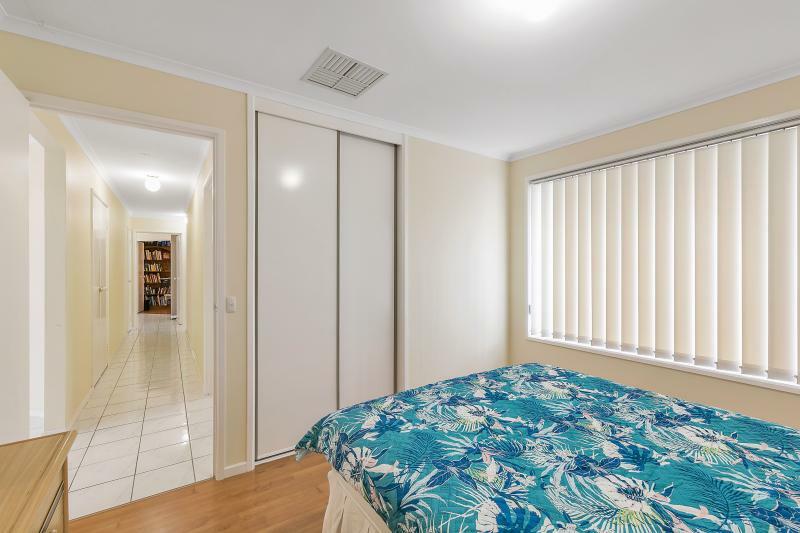 Remote control roller doors . 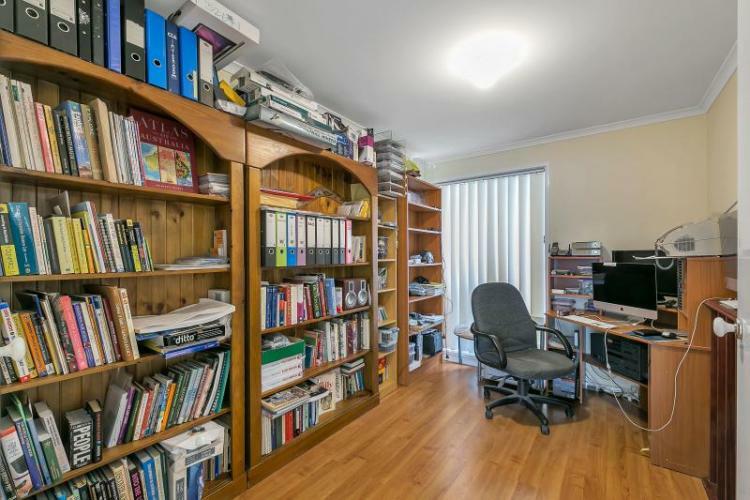 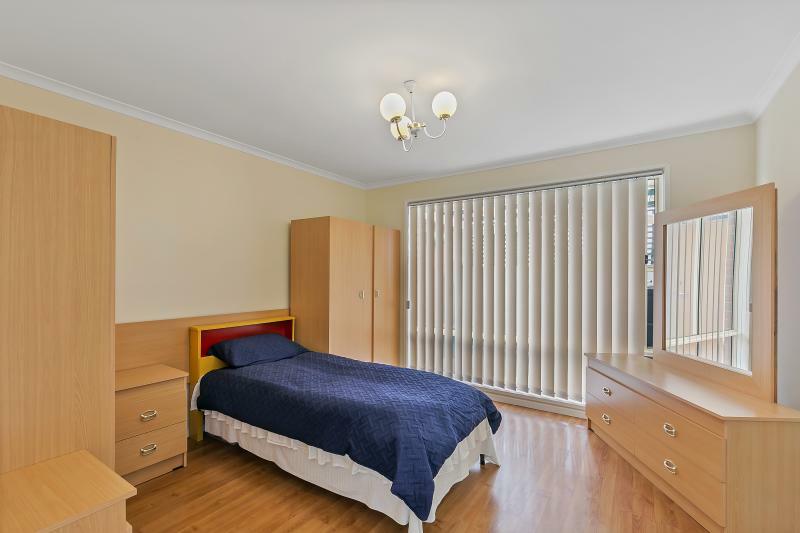 Large allotment with room for swimming pool or granny flat. 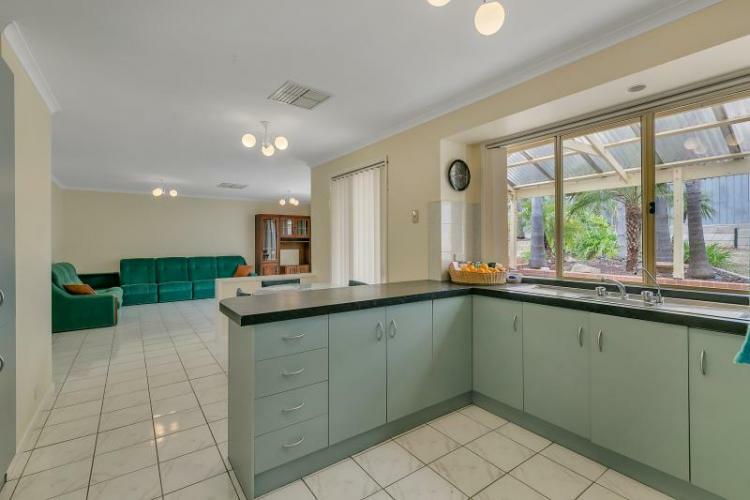 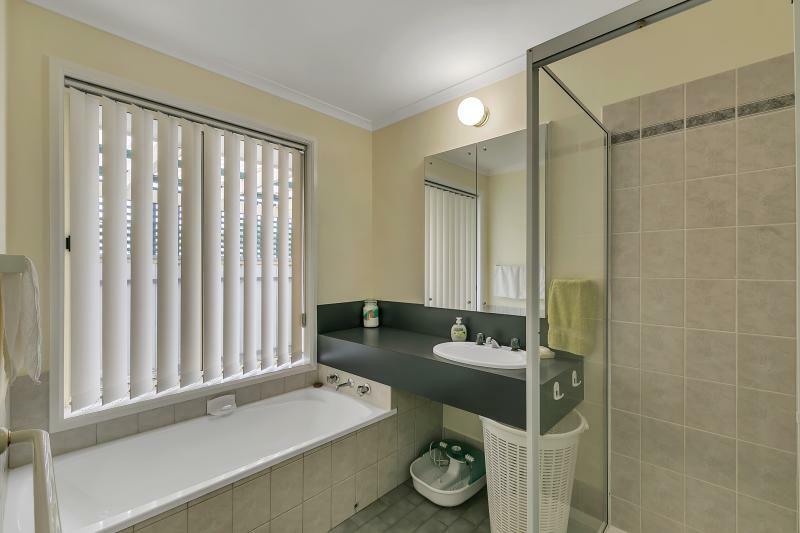 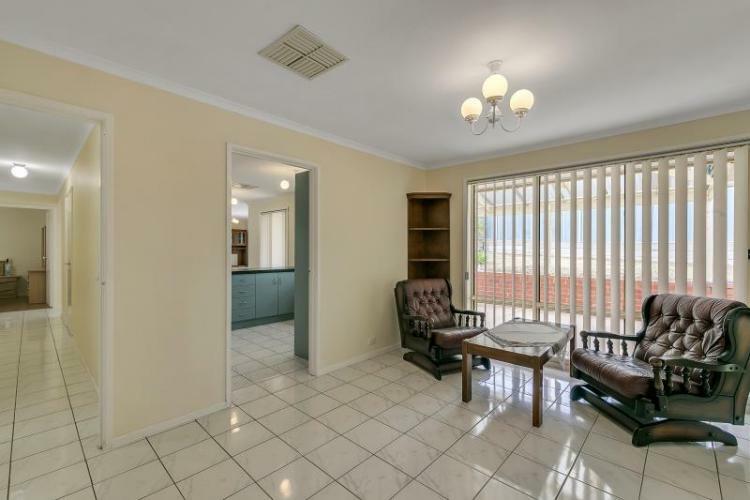 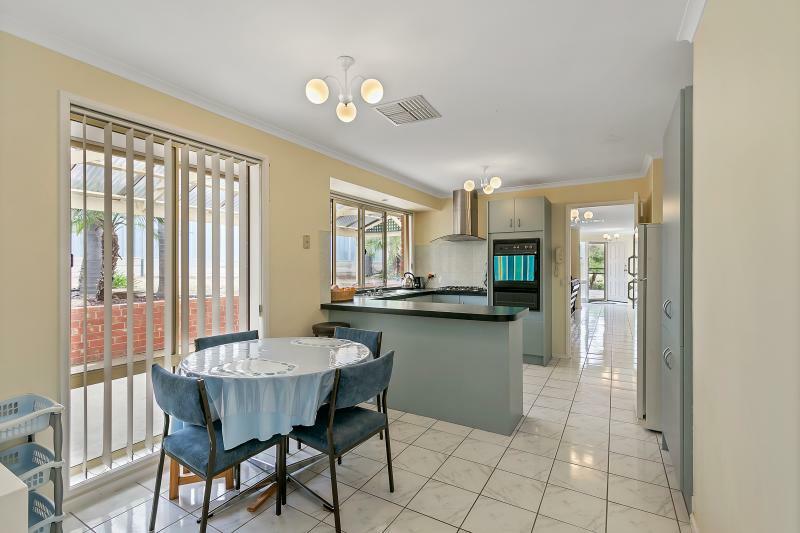 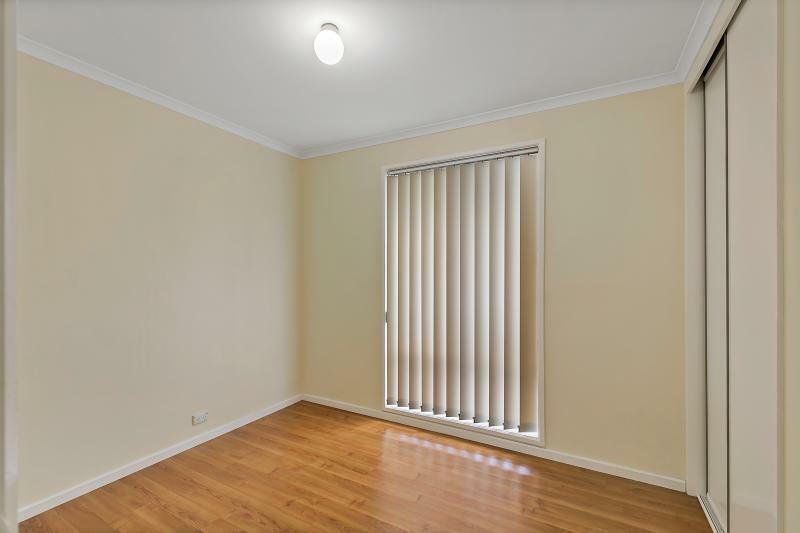 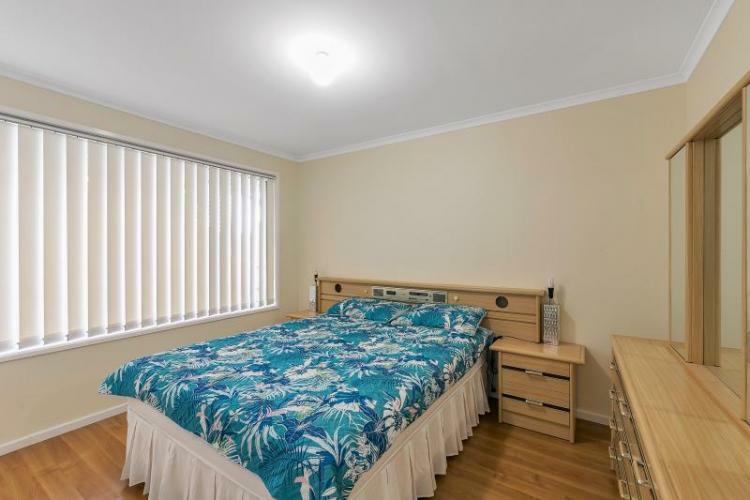 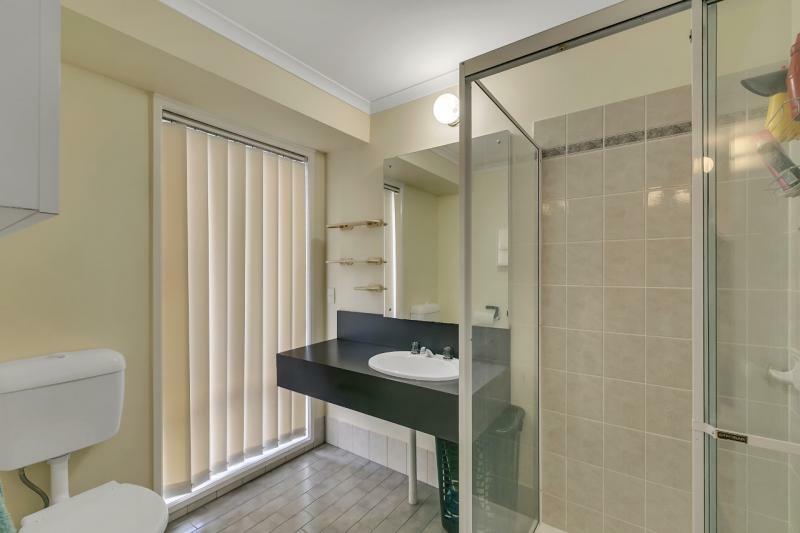 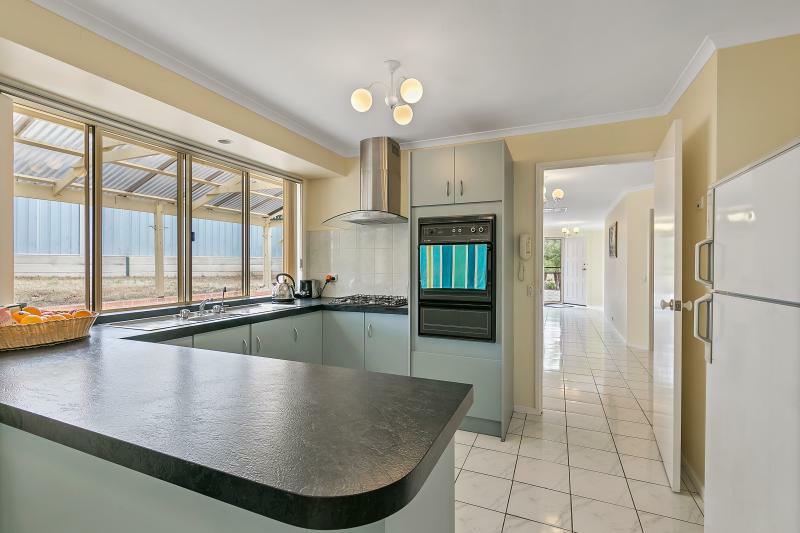 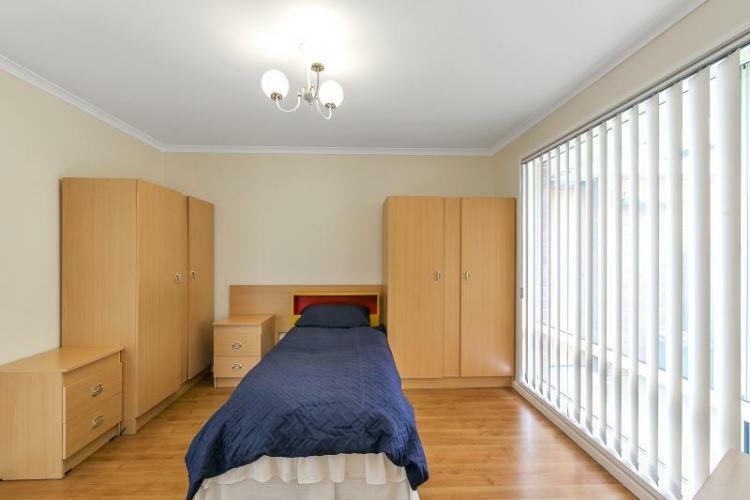 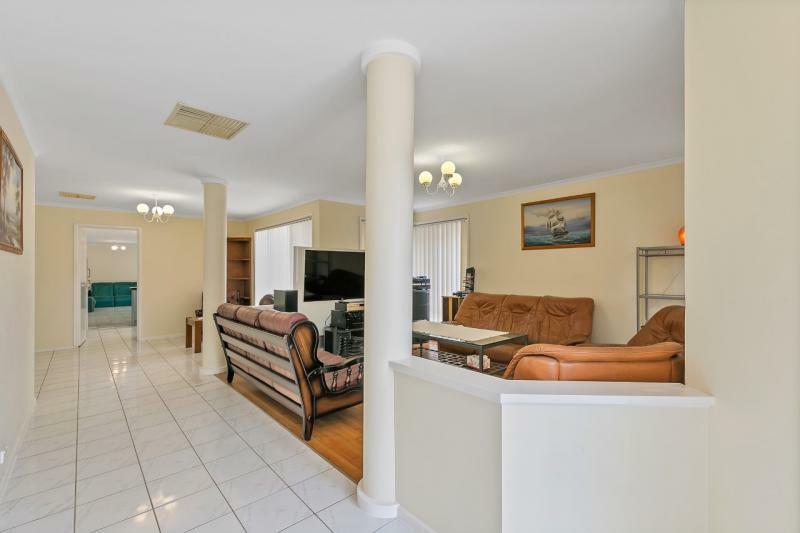 Located in the heart of Golden Grove with short distance to Golden Grove Village Shopping Centre and major schools and transport. 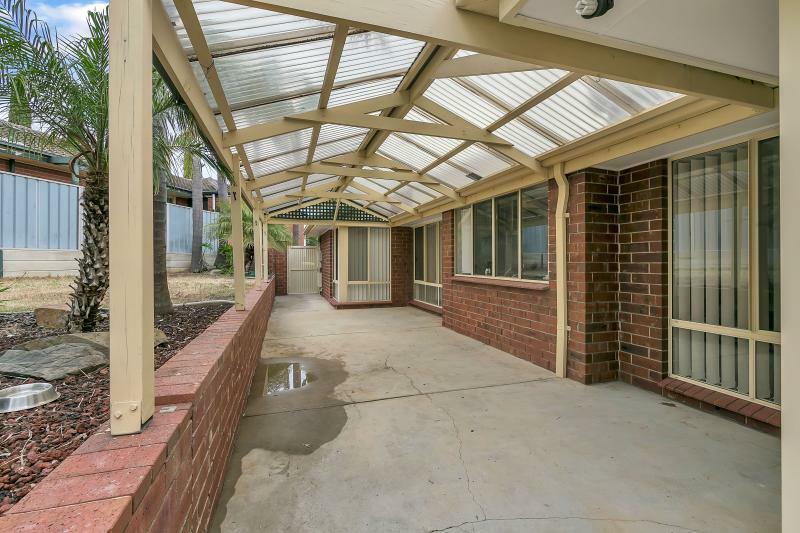 Room for caravan or boat , low maintenance gardens.